On February 24, 4:00-5:30 pm, don’t miss one of the world’s premier Jewish choral ensembles performing a sweeping program featuring four centuries of Jewish music! The program, hosted by Charter Oak Cultural Center, will be held at 21 Charter Oak Avenue, Hartford. 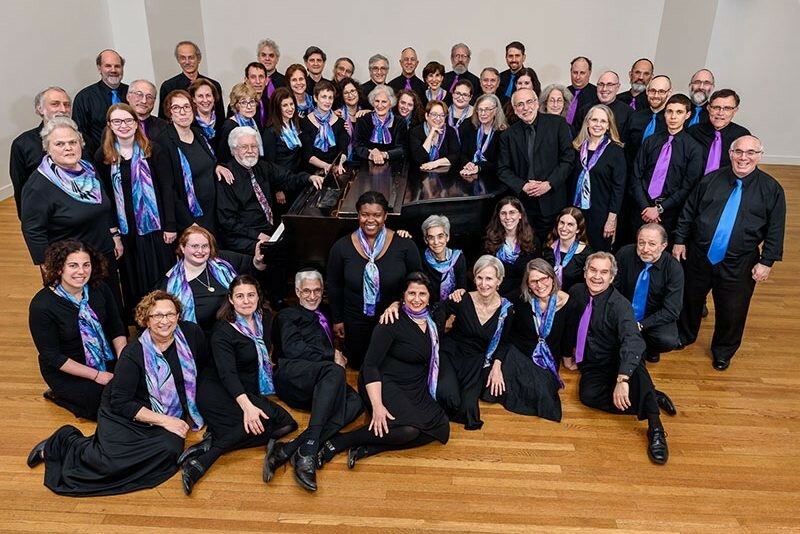 Founded in 1969,the Zamir Chorale of Boston is a musical and educational organization with a mission to raise awareness of the breadth and beauty of Jewish culture through performances, recordings, symposia, publications, and musical commissions. 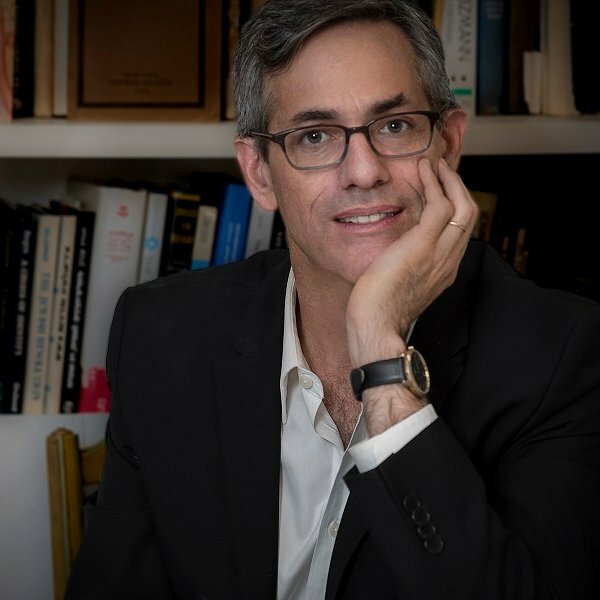 On February 7, 2019, at 8:00 pm at UConn's von der Mehden Recital Hall, the Center for Judaic Studies and Contemporary Jewish Life, in partnership with the UConn Department of Music, brings the Guy Mendilow Ensemble to Storrs to perform The Forgotten Kingdom. As part of the Center's Scholarship and the Arts initiative, this performance is made free and open to the public! The Guy Mendilow Ensemble is an award-winning quintet with a cast of world-class players who mesmerize audiences with their skill in playing a wide variety of instruments. The Guy Mendilow Ensemble draws on traditional tunes, techniques, and tales but in elegant arrangements and with radical reframing. 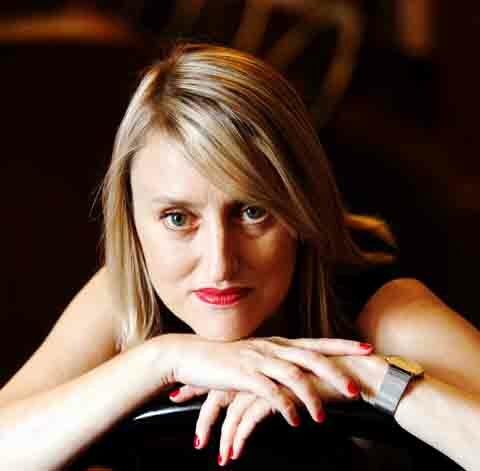 The emotionality of Western classical music is intensified by the bittersweet rawness of Tango, gorgeous vocal harmonies and the rhythmic fire of classical Arabic percussion. GME’s storytelling is inspired by the dreamlike qualities of Pablo Neruda and Michael Ondaatje, and by Dan Carlin’s vivid restoration of faded historical memory. GME is honoured to be the recipient of multiple funding awards from the National Endowment for the Arts, The Boston Foundation, the New England Foundation for the Arts and Western Arts Alliance on the basis of its artistry, cultural preservation and the strengthening of communities through the arts. Folding radio drama-style stories into a top-flight world music concert, The Forgotten Kingdom conjures women’s voices lost to war and upheaval. Audiences traverse picturesque Mediterranean port towns and faded memories of Ottoman villages, from Salónica to Sarajevo, guided by an "international tour-de-force" (Bethlehem Morning Call) whose world-class musicianship and cinematic storytelling restores living colour to tales of ordinary people living through extraordinary change. On Thursday, September 20, from 9:30-4:00 pm, the UConn American Studies program will host a one-day conference on "The Forms of Authoritarianism" with keynote speaker Ben Kiernan of Yale University. 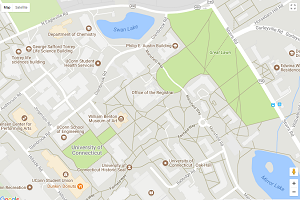 The conference will be held at UConn Hartford in the Hartford Club, 46 Prospect Street, Hartford. This one-day conference brings together scholars and journalists at the University of Connecticut and across the region to discuss the various forms that authoritarianism is taking in the world today, from the Philippines to Turkey, to Argentina and Venezuela, to Europe and the United States. It also aims to place this authoritarianism in historical perspective, comparing it to the anti-democratic currents of yesterday, whether in fascist Europe or in the Cold War dictatorships of Latin America. 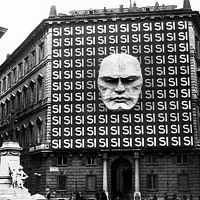 Panelists will address: What are the dynamics of authoritarianism in the site they study? What forms does its policies and political rhetoric take? What is the relationship between economic insecurity and anti-democratic currents? What politics and institutional structures of the old regime fuel the rise of authoritarianism? Is it genuinely populist, facilitated by elites, or both? For details on panels and panelists, view the full program. 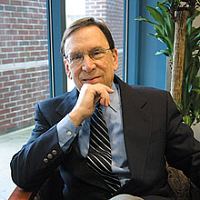 This program is made possible with generous support from the College of Liberal Arts and Sciences, the UConn Humanities Institute, the Asian and Asian American Studies Institute, the Center for Judaic Studies and Contemporary Jewish Life, the Department of English, the Human Rights Institute, and the University of Connecticut-Hartford. 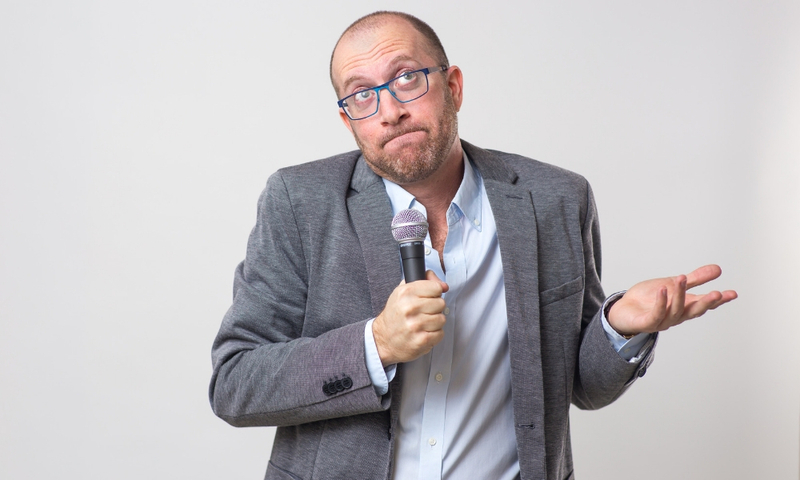 The Center for Judaic Studies and Contemporary Jewish Life at UConn will be hosting a performance of Savyon Liebrecht's play, The Strawberry Girl, followed by a conversation led by the play's director, Guy Ben-Aharon. The show will take place on Monday, October 22 at 6PM in the Konover Auditorium at the Dodd Research Center on the Storrs campus. The program is free and open to the public. A reception will immediately follow. 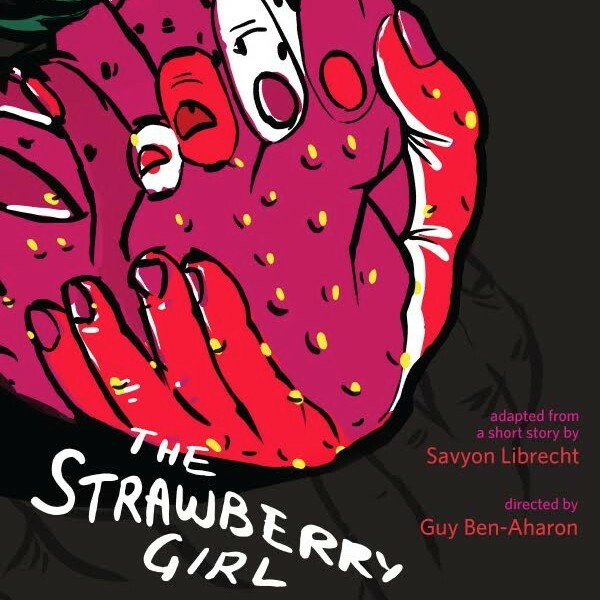 Founder of Israeli Stage and director of the play, Guy Ben-Aharon, brings Savyon Liebrecht's heart-wrenching story, The Strawberry Girl, to life on the stage. The one-woman show, presented in English, tells the haunting Holocaust story of a German woman and her son Ludwig who live in Poland, where her husband works at a “factory.” Their lives change after she meets a Jewish girl who grows strawberries, as big as a man’s fist. 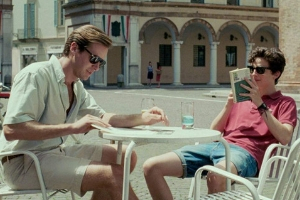 The play deals with the confrontation of blissful ignorance and a tragic personal intimacy. The Strawberry Girl has toured to Boston College (sponsored by the Laura and Lorenz Reibling Foundation, German Consulate of Boston), Brandeis University (Center for German and European Studies, Hadassah Brandeis Institute), Goethe Zentrum Atlanta, Lesley University (Lesley Hillel, CJP), NewBridge on the Charles, Temple Emmanuel of Newton, Temple Isaiah of Lexington, Trinity College (Trinity Hillel), Wellesley College (German Studies Department, Jewish Studies Department, English Department, Theatre Department). 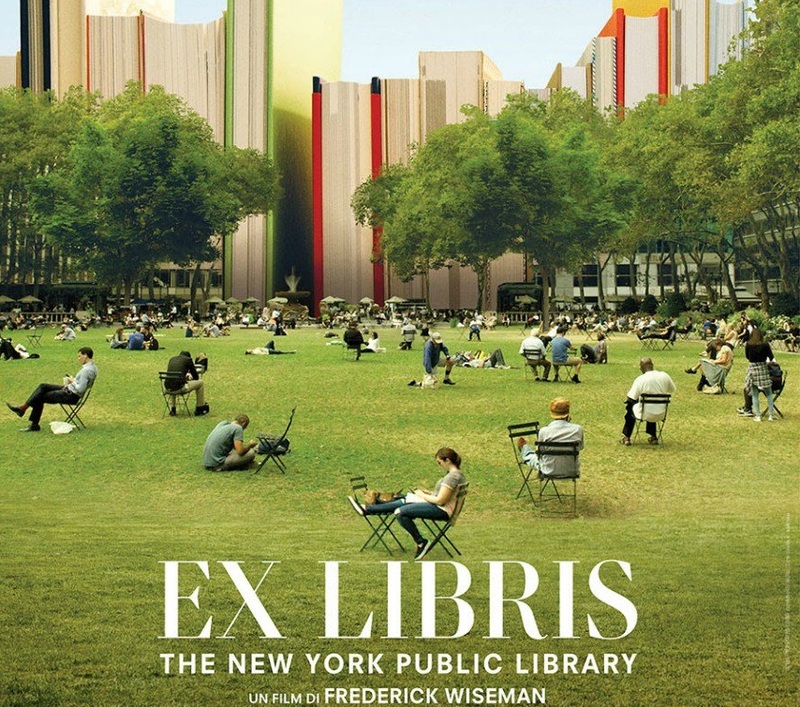 The UConn Library will be hosting a daylong event dedicated to Frederick Wiseman's 2017 documentary film Ex Libris: New York Public Library. A Panel presentation and reception will follow the screening of the film at the Spotlight Theater in Hartford. The program is free and open to the public. Winner of the International Federation of Film Critics award at the 74th Venice International Film Festival, Frederick Wiseman's documentary follows patrons and staff at the main branch and several small branches of the New York Public Library, exploring the library system's public and democratic value. The event takes place on Wednesday, August 22, from 10:00 AM to 4:30 PM at Hartford's Spotlight Theater (39 Front Street, Hartford). Front Street Bistro is offering a 20% discount for those who attend the event. 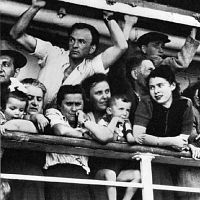 This program is made possible by the UConn Library, Hartford Public Library, Center for Judaic Studies and Contemporary Jewish Life, and the Department of Literatures, Cultures, and Languages.